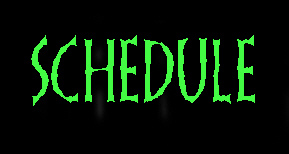 Be sure to catch "The BONE JANGLER's Daytime Dungeon" Thursdays, and Fridays at 3:00pm, every week, on the same station! 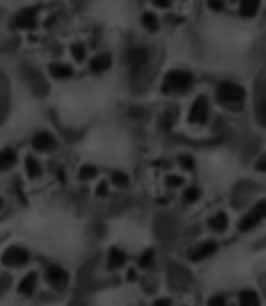 "The BONE JANGLER's Daytime Dungeon" program can be seen each Saturday afternoon at 3pm Eastern/2 Central/Noon Pacific, ONLINE, at www.FVTV.info, and on Comcast channel 17 in Western Chicagoland! 43 stations, in 21 states! 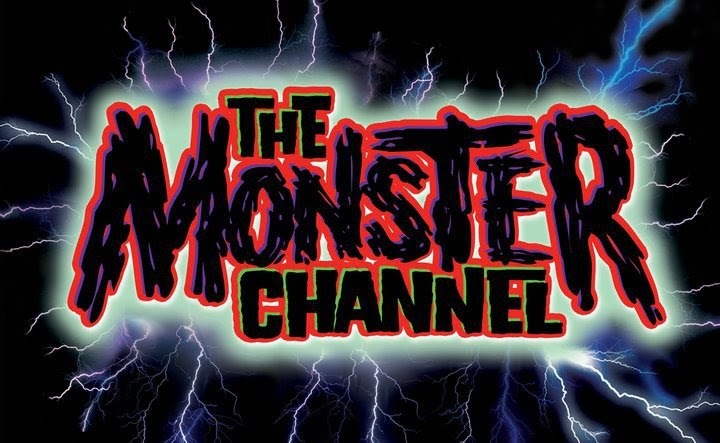 Worldwide viewers watch The BONE JANGLER every Saturday night at 8pm Eastern/7 Central/5 Pacific, ONLINE, at www.MonsterChannel.tv - The Monster Channel!